More than 6 million Mowi meals are enjoyed around the world every day. Thanks to our world-leading, innovative and sustainable approach, we offer a wide selection of healthy, delicious seafood. Our customers can choose from a range of products, including whole gutted fish, fillets and steaks, to ready-to-eat items like smoked salmon and portioned fish. At Mowi, our goal is to create a unique culinary experience for our valued customers. 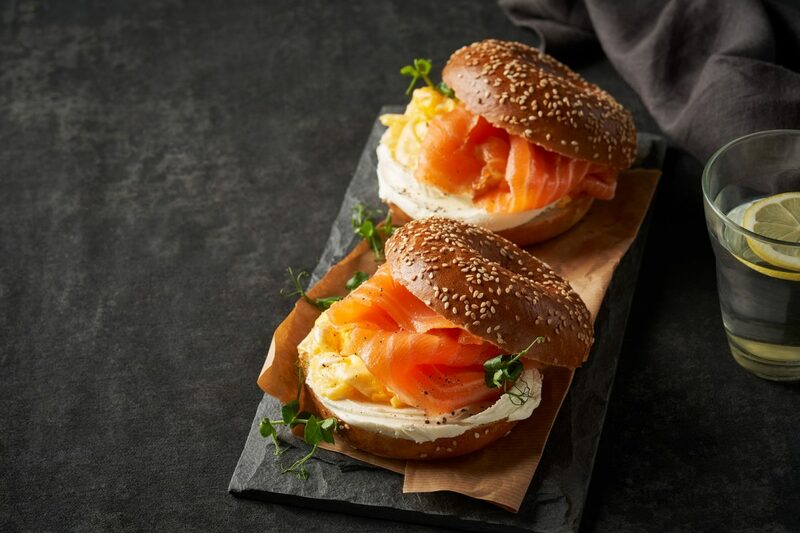 We produce the highest-quality salmon: our products range from whole fish, to plain or marinated fillets and steaks, to hot- and cold-smoked salmon, all the way through to succulent burgers and delicate tartars. We take utmost pride in our attention to detail, caring for our products throughout the value chain. Our consumers and customers can be assured that the meal on their plate is as safe and healthy as it is delicious. Meeting the needs of retailers and food service providers and driving category innovation, the Mowi product development team spots market trends and identifies opportunities, ideas and requirements for new products. Often this is done exclusively in close cooperation with a partnering customer. At other times, new products are developed in-house by Mowi and become widely available thereafter. 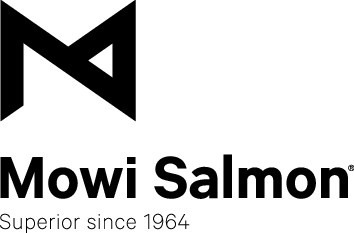 Around the world, there are a number of well-recognized brands that are produced by Mowi. 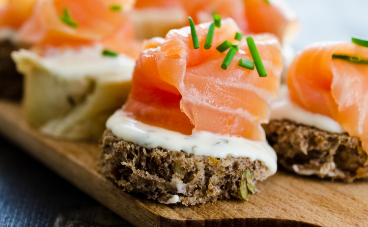 Not only does salmon taste great, it is a smart food choice for your health too. Consuming farmed salmon is both safe and healthy. 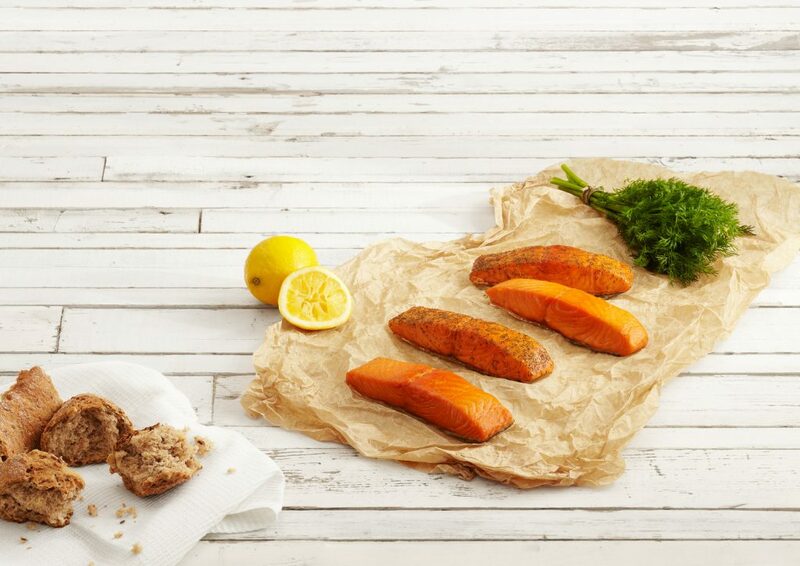 Every day, we produce high-quality farm-raised salmon and value- added products. Belgium, Canada, Chile, France, the Faroes, Ireland, the Netherlands, Norway, Poland, Scotland US. Fresh and frozen. 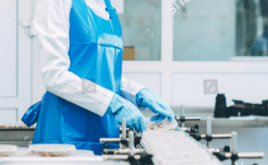 Secondary processed products such as fillets, portions, steaks and kebabs are available in modified atmosphere packaging (MAP) trays and other retail packaging such as bags, show boxes, vacuum skin pack trays and flow packs. Belgium, France, the Netherlands, Turkey and the USA.